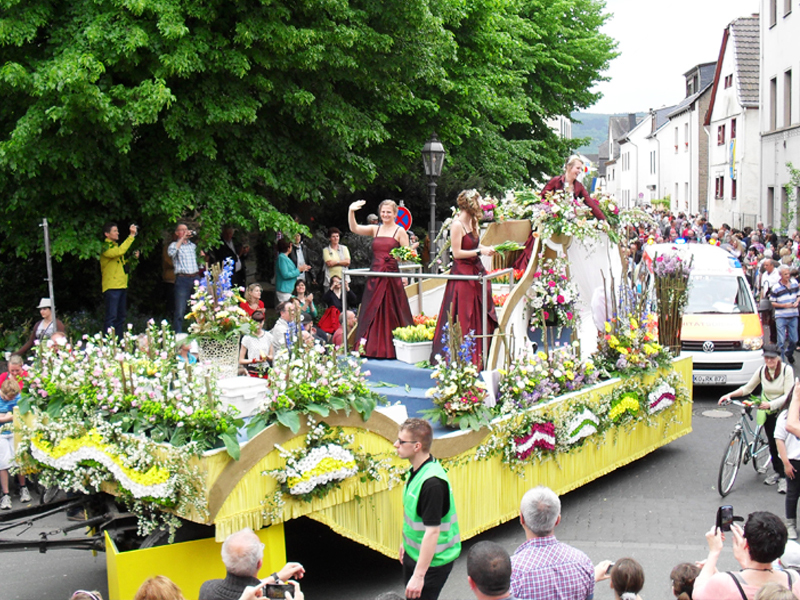 A wine festival in the district of “Güls” on the Moselle. 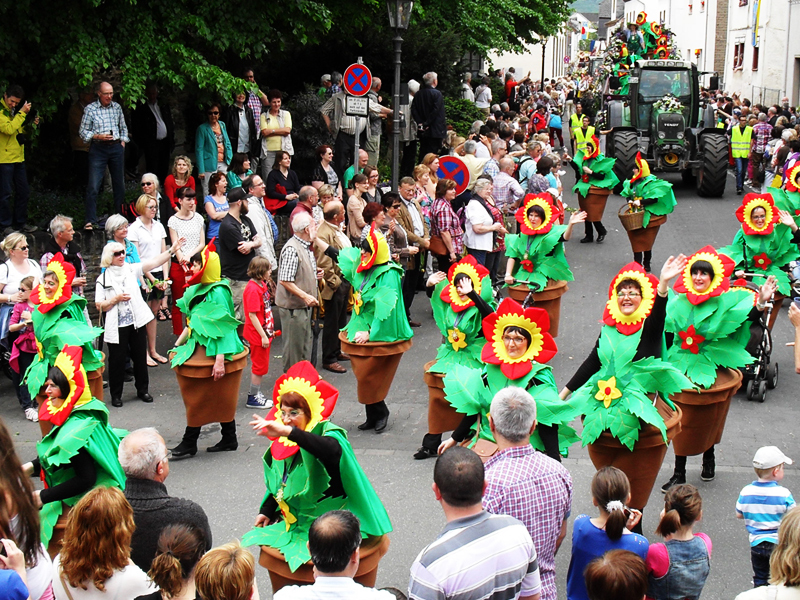 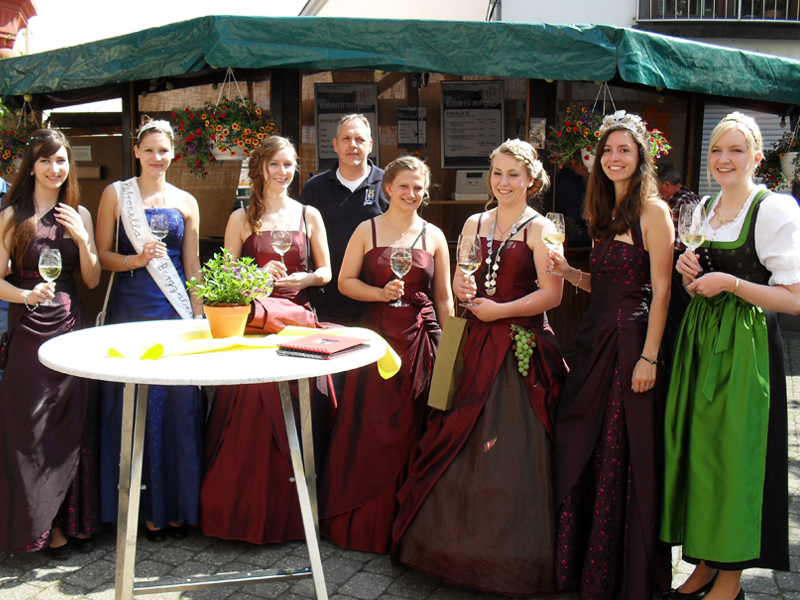 At the centre of the festival is the respective flower and wine queen and her princesses. 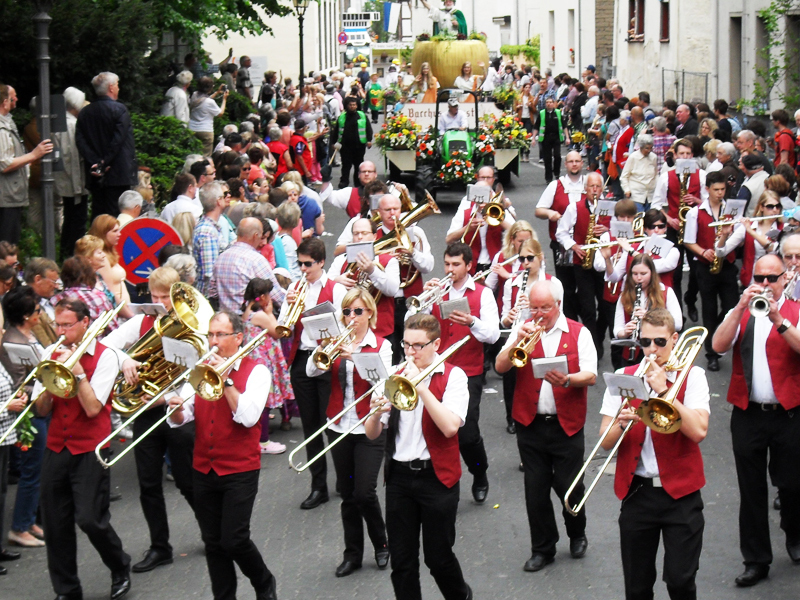 Every day of the festival has a varied programme with lots of music around the wine stalls at the fairground "Gülser Plan".